Buile Hill Holiday Flats offer self catering accommodation located in Llandudno, Conwy. The self catering accommodation is centrally situated within a quiet residential area in a flat part of Llandudno but only a few minutes from the beach. 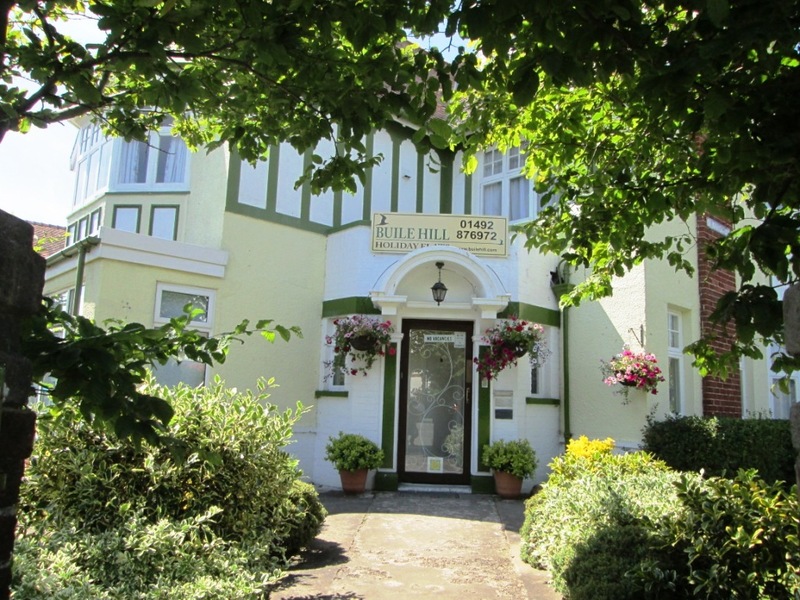 We are within easy walking distance of Llandudno's main attractions such as the promenade, pier, North Wales Theatre and Great Orme. The indoor Victoria Shopping Centre is also just two minutes away. The area is ideally suited for walkers, bird watchers, artists, fishermen and golfers. 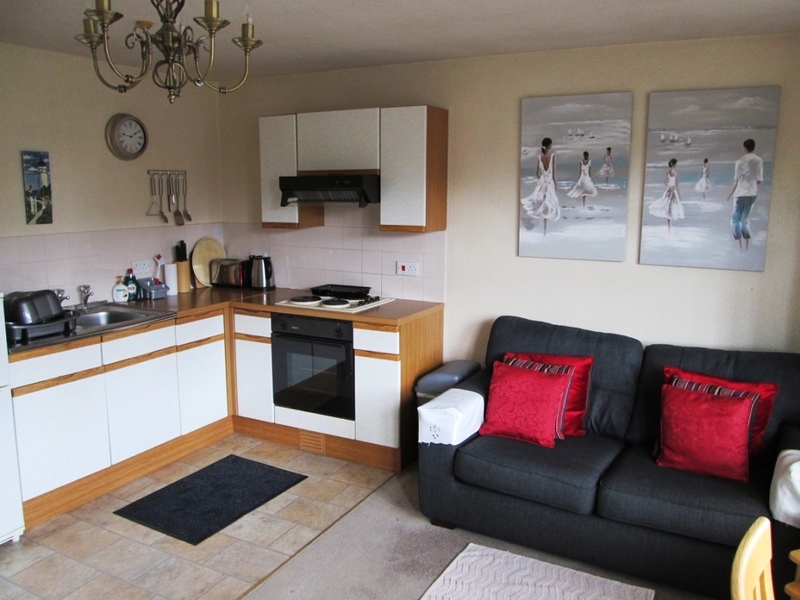 Buile Hill Holiday Flats is a 3-storey detached house containing seven beautifully appointed self-contained flats. Llandudno is a fascinating seaside town which has successfully blended culture and history with the conveniences and entertainment opportunities of a modern seaside resort.